The people at Slimming World know that all slimmers want plenty of gorgeous food - but to deny yourself is not the way to get slim and stay slim. 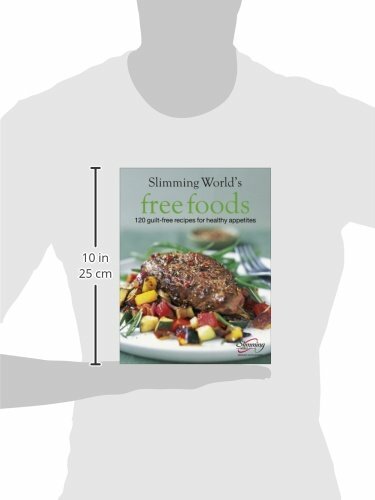 This unique approach to slimming is based on a revolutionary concept - that of 'Free Foods' - foods you eat in any quantities, whenever you're hungry. And they aren't just typical diet staples such as lettuce and low-fat cottage cheese. 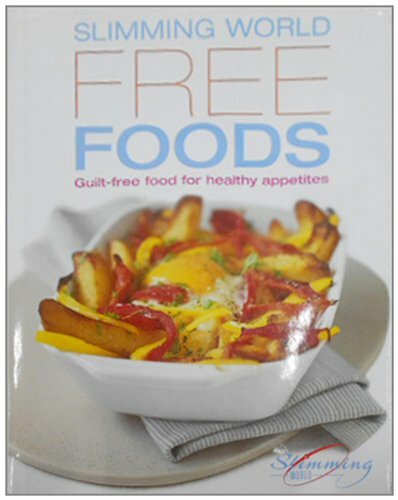 Free Foods include pasta, rice, lean meat, fish, poultry, and fresh fruit and vegetables. Fancy a big plateful of vegetable curry with unlimited rice, or a pile of pasta with a spicy tomato sauce? How about a monster jacket potato with a tin of baked beans? Or a meaty tuna steak with a heap of ratatouille? 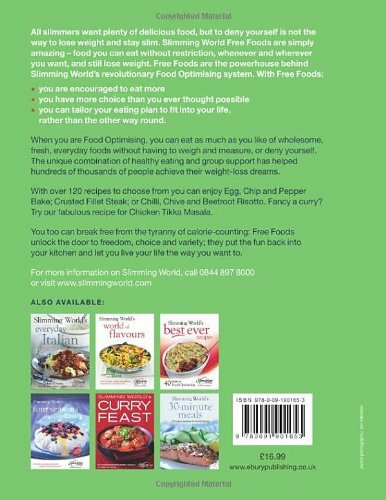 Recipes such as Farfalle and mixed bean salad, Mild and creamy chicken curry, Fragrant pilaff, and many more besides, can be eaten as Free Foods when you are Food Optimising. 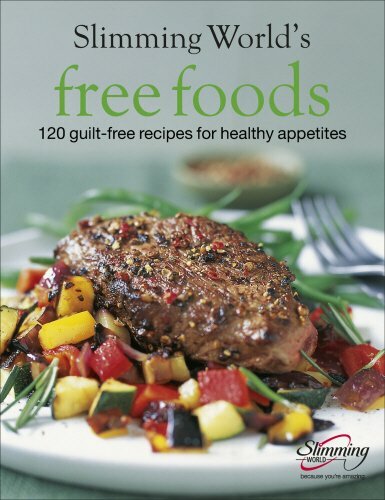 Gone are the days of feeling as though you are missing out!An essential book for those trying to slim down that still lets you have fun in the kitchen.This hardback book has 224 pages and measures: 25.3 x 19.6 x 2.1cm.